Major Russian-German company Zenden has started construction of its shoe factory in Crimea. The project will be carried out within the free economic zone. The groundbreaking ceremony of the future factory ‘Crimea Shoes’ was held on Wednesday. 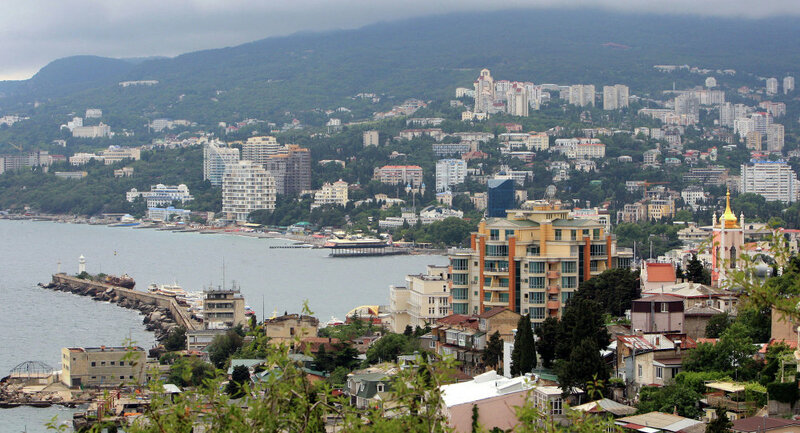 Construction will be carried out at a site in the town of Yevpatoria in Crimea. The project consists of three phases; the first commissioning is scheduled for the end of 2016. “It is planned that in the factory unique equipment will be installed, advanced production lines will be introduced, and resource-saving technologies will be implemented. In the near future it is planned to create the most modern production line of high quality shoes available for citizens of Russia,” a company spokesperson said. Russian-German Company Zenden has been in the Russian market since 1998. The company is engaged in the manufacture and sale of footwear and goods made from leather.